Ashmar, Inc. is an information technology company that provides services to customers in both the public and private sectors. We have earned a reputation among our customers and industry peers for delivering quality IT services at competitive prices. 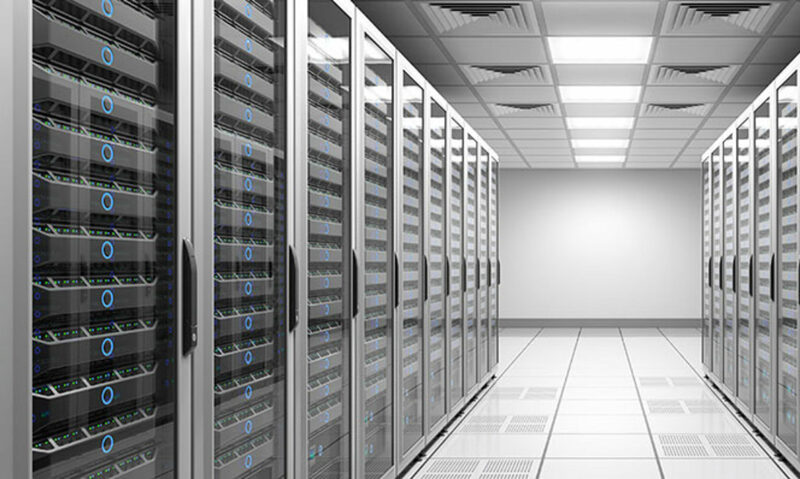 Ashmar, Inc. thoroughly understands IT operations. We have a successful track record in this discipline that dates back to the mid 1980’s. We understand each customer has different needs, and we tailor our services accordingly. Our IT professionals use the latest tools and technologies to manage our customers’ operations.